 the cottage gals: We're Talkin' Turkey! Thoughts are turning towards cooler days, friends, family, entertaining, in other words - "The Holidays"! Ironstone platters, dressers, beds, harvest tables are just a few of the sought after items these days. Time to start making lists! I wait for your posts to see how all your cottage finds are displayed...So inspiring...I get great ideas for arranging my own booth...Thanks! Lalo. So many wonderful things in your shop. Wish I lived closer!